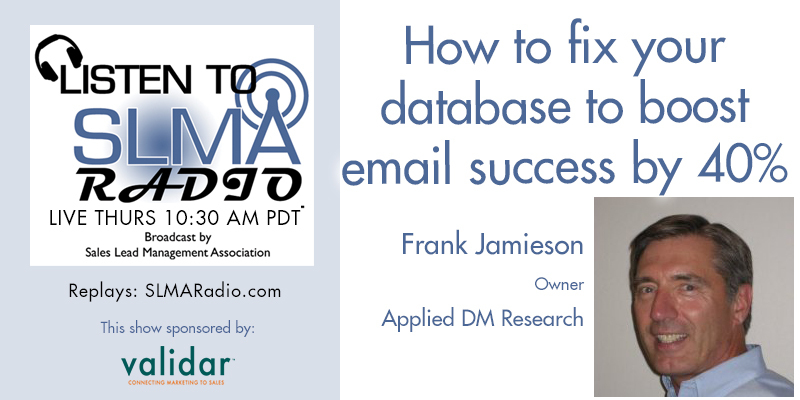 Host Jim Obermayer interviews Frank Jamieson, president of Applied DM Research. Databases have always been important, but in this interview, Frank discusses the ten steps that marketers can use to optimize their email marketing databases. Remember, the database is 40-60% of an email blasts success. Optimize your database and watch the return climb 40-60%. Applied DM Research offers a fully integrated suite of marketing database solutions for b2b and b2c marketers that includes customer profiling, market segmentation, prospect database development, data appending, database cleansing and sales funnel analytics. We also offer project management services for specialized direct marketing and digital marketing campaigns. How to get an accurate database without getting ripped off. 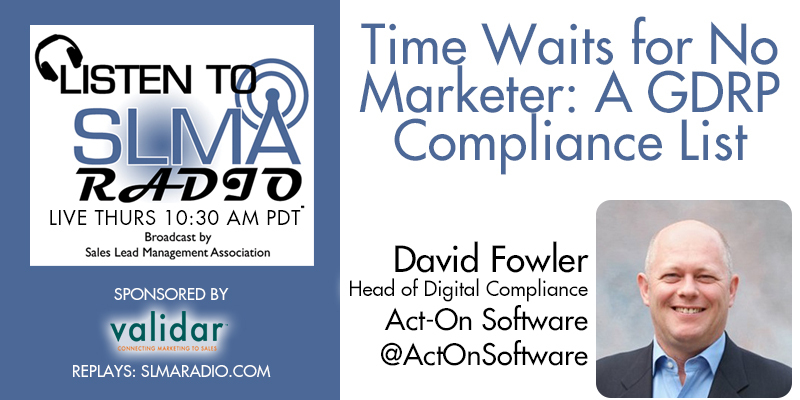 SLMA Radio Host Jim Obermayer interviews the father of modern database marketing, Vin Gupta. The interview ranges from how modern database marketing came about to exactly how to avoid getting ripped off by supposed database suppliers. Vin has never strayed far from his roots as a marketer. An interesting history lesson on database marketing. The importance of triple verification of a purchased database and why you should only buy from reputable database providers. Vin Gupta is the former Chief Executive Officer (CEO) and Chairman of infoGROUP (previously known as infoUSA. infoGROUP grew from a one-man operation to a global employer of over 5,000 with revenues of $750 million. During this period he acquired over 45 companies. InfoGroup was sold in July 2010 for $680 million. He was appointed by President Clinton to serve as a Trustee of the John F. Kennedy Center for the Performing Arts in Washington, D.C. Mr. Gupta was also nominated and confirmed to be the United States Consul General to Bermuda as well as nominated by the President to be the United States Ambassador to Fiji. Preview the show here - we did this an a Hangout on Air today. It was Paula's first experience on Google+. Enjoy this conversation, tips, reveals, advice about email data. About Paula Chiocchi: Paula Chiocchi has been known as a leader in the direct marketing and media industries for many years. Her focus has always been on the future. Paula founded Outward Media in 1998. Under her direction, the company has evolved from a niche marketing firm emphasizing online advertising and media to the leading compiler of multi-channel marketing data. Never satisfied with the status quo, Paula has sought out and created the most comprehensive and accurate B2B and B2C Multi-Channel Marketing Databases in the industry. And, from an email data perspective, she has accomplished what no other company has been able to do . . . providing theirClients with accurate and fresh email data to fuel their campaigns. Integrity, innovation and industry intelligence have been Paula's hallmark throughout her career. 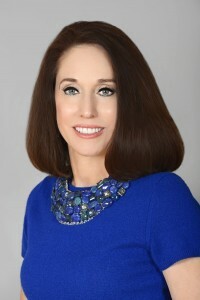 She began with Dun & Bradstreet and developed her skills by creating direct mail, online advertising and email campaigns for leading age companies, financial institutions, online gaming sites, sweepstakes enterprises and e-commerce companies. Always with an eye on the future, Paula's philosophy is to examine emerging marketing techniques and tools, and build the best ones into our business. "We continually forge partnerships with innovative professionals. Our clients have come to expect us to bring them new ideas before anyone else does," she says. Kevin has over 17 years of database marketing, CRM and software marketing & sales experience. Kevin has worked in both sales and marketing capacities and spent 7 years supporting large-scale retail marketing promotions for companies like Sony, Discovery Channel, Toyota and Guinness. He has worked closely with agencies such as Bozell, JWT and Grey Direct. In addition to marketing/promotion work, Kevin spent several years with Onyx Software, an enterprise CRM application. From Onyx, Kevin moved into a key role with NuEdge System, Inc, an enterprise database marketing solution used by Sears, Bridgestone and Saks. NuEdge was acquired by Metavante Corp. and Kevin stayed on working with the database marketing software and CRM application for retail financial services. From here, Kevin moved into the B2B Demand generation ranks with Marketbright and played a key role in developing their demand generation programs, webinars and sales training. 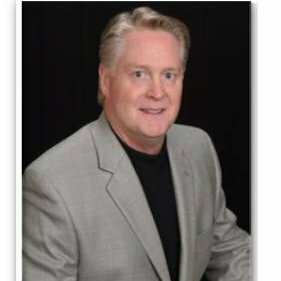 In January, 2009, Kevin joined SalesFUSION and has taken over Marketing and Sales management duties and works to establish the brand of SalesFUSION in the market. Kevin brings years of extensive marketing and technology sales experience to SalesFUSION and drives the overall messaging and B2B marketing philosophy of the company to market. Kevin is very active in many LinkedIn groups and regularly authors white papers, articles and blogs. Kevin is an open networker on LinkedIn. You make the claim you can generate more leads that turn into revenue. How do you do that? What is the cost of using your platform? How long does it take to get up and running with SalesFUSION? Do you think B2B spending will increase or decrease in 2012? Can you give three tips to a B2B company that creates 1,000 inquiries a month, uses a CRM system but sales are declining? 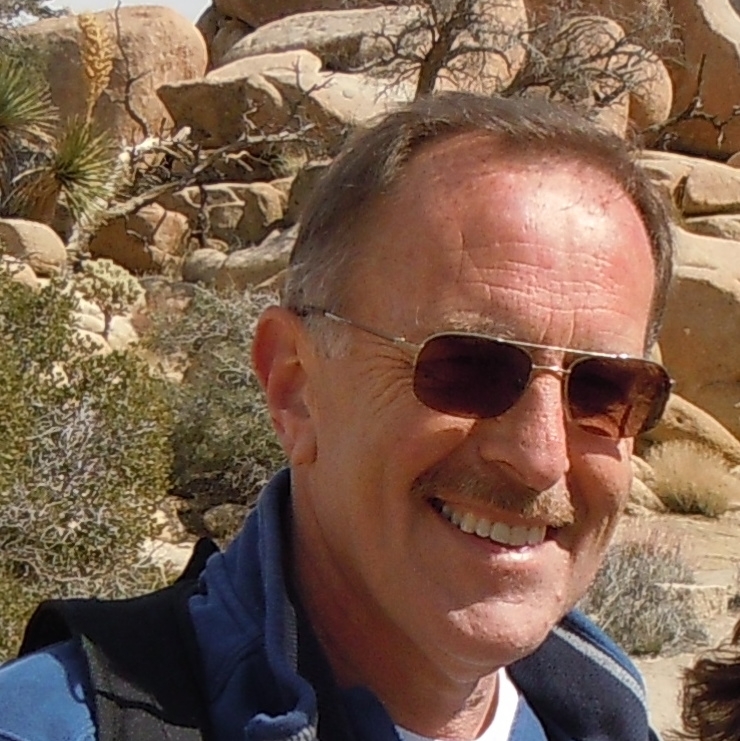 RB Data Services was founded by Rick Bellefond. Mr. Bellefond has been specializing in designing, implementing, supporting, and enhancing customized information tracking and management systems since 1989. He has both Bachelor's and Masters Degrees in Computer Science as well as over twenty years of software development experience. His Master's degree is from Duke University. Mr. Bellefond provides cost effective solutions to a wide range of complex problems including: Client Management; Lead Management; Telemarketing Management; Mailing List Management; and Customer Service Management. We will be asking him questions about nightmare CRM installations, mistakes to avoid, tips to make installation of CRM easy. 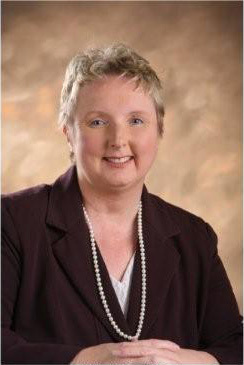 Laurie is co-founder and president of Beasley Direct Marketing, Inc. www.BeasleyDirect.com , a Silicon Valley direct marketing agency that has managed online and direct marketing programs for hundreds of companies. Laurie serves as president of the Direct Marketing Association of Northern California www.DMAnc.org . She is also an instructor for the Online Marketing Institute www.OnlineMarketingInstitute.org and an instructor for the Online Marketing Certificate program at UC Berkeley Extension. 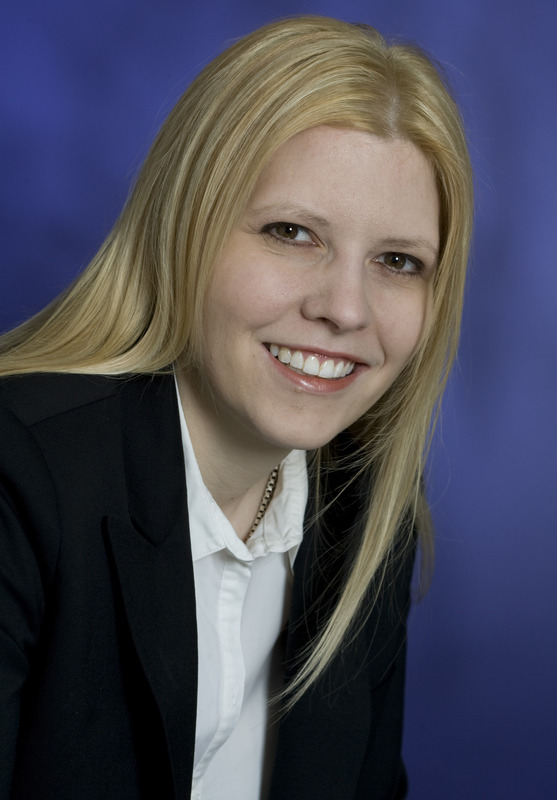 We'll be asking Laurie: Is direct mail still alive? How can we get a 4% response from direct mail? What can be done about the email response slippage? Bill Nussey, CEO, Silverpop Victor Kippes President/ CEO Validar, Inc. Since 2005, Validar Inc. has helped companies identify, qualify, and manage leads more efficiently and effectively. With our software and services, companies can capture highly qualified leads at the lowest cost and quantify the performance of their marketing efforts. Silverpop's Engagement Marketing suite of Web-based solutions enables companies worldwide to build relationships with customers and prospects through the creation, automation and delivery of relevant online messaging. Commentary: James W. Obermayer, CEO of the SLMA. Marketers are builders of wealth, but when will they take the credit they deserve? In this short and punchy seven minutes, Obermayer pontificates on why he believes that marketers should take their rightful place as a builder of wealth. Without marketers creating a preference, raw inquiries and qualified leads, most salespeople would be off their quota attainment by 30-50% and sales expenses would soar. Come listen as Obermayer gives credit where credit is due, to marketing, the builders of wealth. Jason Weaver, CEO, Shoutlet, Inc.
Jason will be asked about recent client successes using their platform in addition to suggestions about measuring the ROI for social media. Shoutlet provides a centralized platform that helps companies manage and monetize their social media communication. It includes Facebook and Twitter management, Social CRM, widget building, email and mobile marketing, social commerce, and real-time analytics in one easy-to-use interface. The platform gives brands and agencies the tools to create, manage, and measure their entire social media communications. Companies using Shoutlet's platform are able to better design and implement highly targeted campaigns and ultimately improve the business impact of their social media communications. James W. Obermayer CEO of the SLMA Malcolm Friedberg President Left Brain Marketing Jason Weaver CEO, Shoutlet, Inc.
Commentary: James Obermayer, CEO of the SLMA. 7 Demanding, pushy minutes, from the CEO of the SLMA on why Marketing must spend money on programs that work, and let their competitors spend money on everything else. Shawn McLaren CEO , ConnectandSell solution. 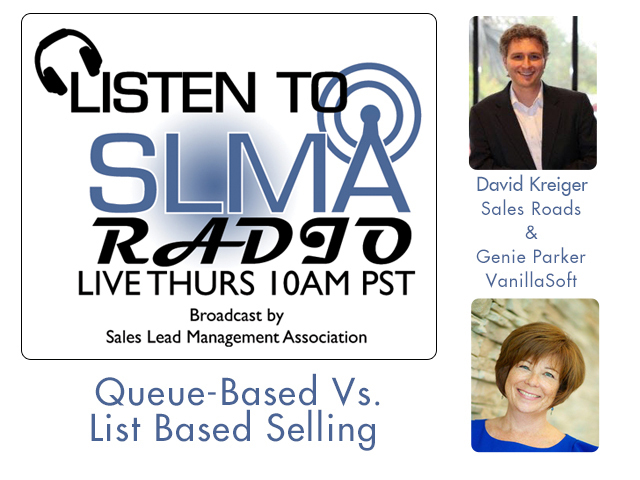 We will discuss with Shawn why cold calling is not dead. Why new technology is putting life and revenue back in the B2B cold calling arena. 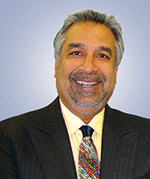 Shawn is the Chairman and Chief Executive Officer of ConnectAndSell. Shawn brings an enviable track record as inventor and entrepreneur. Shawn joined ConnectAndSell in 2007. Prior to ConnectAndSell, Shawn ran Securant which was sold to RSA. 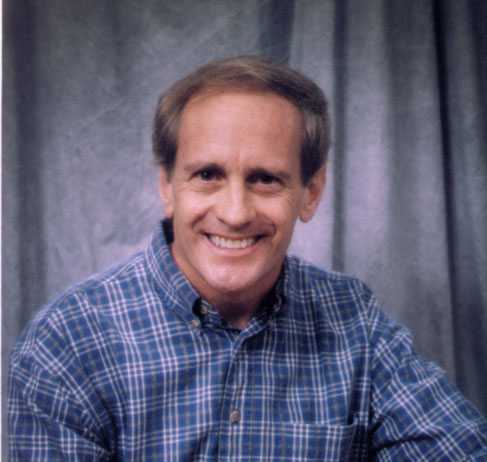 Shawn may be best known as founder of Cambridge Systems Group and inventor of the first storage management product for mainframe computers. Shawn is a passionate alumni of the University of Michigan. Adam is responsible for product management, marketing, and operations. Adam was previously a senior email marketing consultant for InterContinental Hotels Group, a consultant at Moxie Interactive, and spent four years in Japan at an advertising agency. A native of Cincinnati, Ohio, Adam holds a bachelor's degree from Duke University and studied abroad at Waseda University. 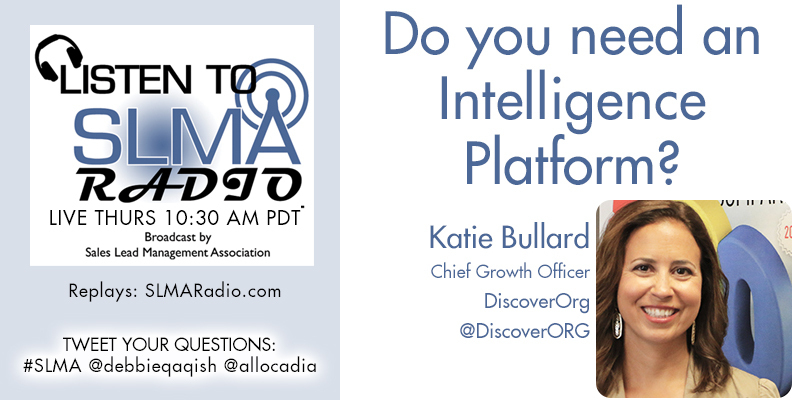 Read his book, Think Outside the Inbox, or his B2B marketing automation blog. James Obermayer, CEO of the SLMA. Shawn McClaren CEO , ConnectandSell solution. Adam Blitzer, Co-founder and COO of Pardot and author of "Think Outside the Inbox."